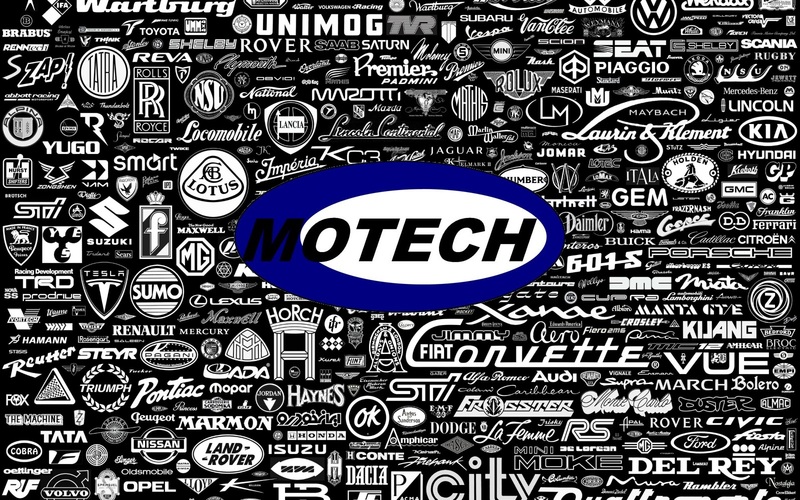 When you need car servicing or repairs in Berkhamsted, Hemel Hempstead, Chesham, Tring, or surrounding towns and villages, call on the experts at Motech. We are the premier car servicing and repair garage in Berkhamsted, Hertfordshire. With over 45 years of dedicated and time-served experience, our team have the skills and knowledge to get your car back on the road swiftly, reliably and as cost effectively as possible. Our friendly team undertakes mechanical work on all makes and models of cars and vans. From scratches to dents, we can mend all manner of car bodywork problems. Our mechanics are all highly trained and time-served craftsmen, and we’re proud of the high standards we are able to achieve. Not only can you rely on our service, but our prices are also very competitive. All of our tyres are sold at trade prices and we offer a free fitting service. Call us today to book your car in for a service or a repair. We’re based on Hog Lane, just off Shooters Way in Berkhamsted. We operate a free collection and delivery service from your home or place of work. Courtesy cars are available, but must be booked in advance. Call us first, you won’t be disappointed and you’ll always be sure of a friendly, professional service. "Please could you thank Stuart and Gary for coming to my aid and obtaining a new battery for my car so swiftly and efficiently. "Absolutely brilliant. I am also delighted to hear that you do MOTs and services which will be such a help to me as my current garage is on the point of closing." "Would like to thank Gary and his team @Motech for a fantastic job on my van. Can't recommend these guys enough." "A huge thank you to Gary, Stuart, Kev and Sue. Always great service, more than fair prices and time for a chat too!"